Getintothis‘ David Hall brings you the final raft of acts announced for this year’s waterfront event. 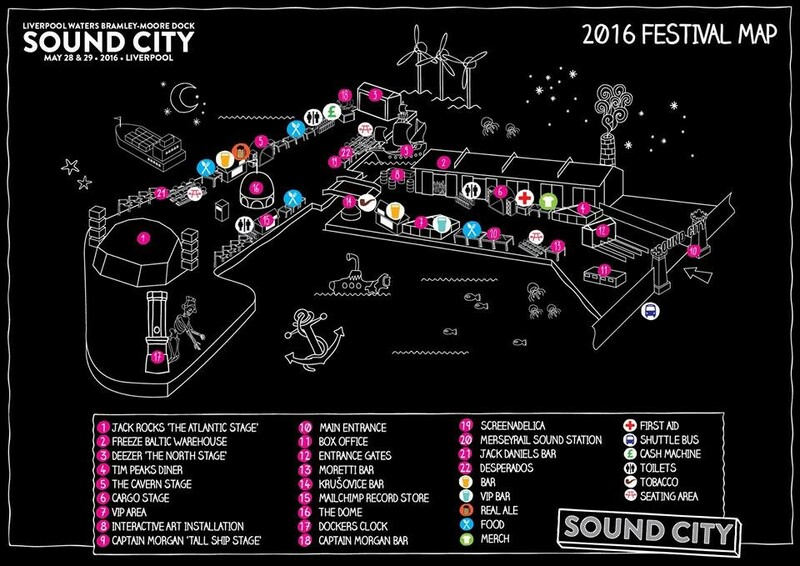 The Liverpool Sound City 2016 line-up has been completed this morning as over 50 more artists have been added to the already bristling roster of acts gracing the festival’s stages May 28 and 29. 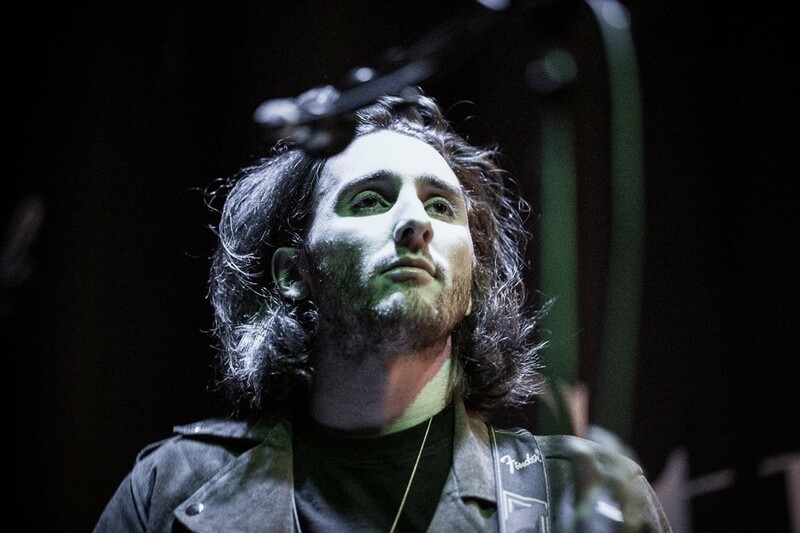 Exciting emerging artists feature heavily in the latest additions, bolstered by further big names in the shape of London folk-pop outfit Eliza and the Bear headlining the SESAC showcase on Sunday, as well as Glasgow’s White, electro-clash starlet Elle Exxe, The Wholls and Violet Skies. Joining the Merseyside talent such as headliners The Coral, GIT Award 2015 nominees Circa Waves and Glastonbury Emerging Talent Competition winners She Drew the Gun, Liverpool’s Feral Love have been announced to collaborate with Lebanese-Canadians Wake Island both at Sound City and at POP Montreal in September. Meanwhile, Sound City and Modern Sky Entertainment have joined forces to trigger the exit of previous business partners Ingenious. Modern Sky, founded in 1996 by Chinese businessman Shen Li Hui, is the largest independent record label in China, while also organising music festivals under the banner of Strawberry Festivals. After listening to suggestions on the back of last years move to Bramley-Moore Dock Sound City have given us the first look at a changed set up for this years festival. Discover the new lay out (including the all important stage and bar locations) below.